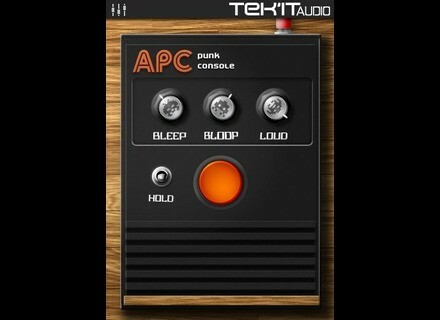 Tek’it Audio has released version 1.1 of APC, a virtual re-creation of a popular DIY circuit the Atari Punk Console. 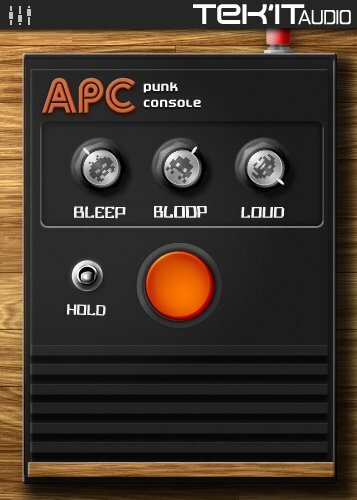 “APC VSTi” is a square wave synthesizer designed to create “low-fi” sound, re-creation of the Atari Punk Console DIY circuit. This update comes with four new user mods like an LFO or a lowpass filter and some rework on the GUI designed to give it a more realistic feel. Reworked some elements on the GUI. GUI new Mods preference menu. GUI corrected some Hint texts. APC for Windows (VST) is available to purchase for €10 EUR/$15 USD. For more information, visit the Tek’it Audio website.